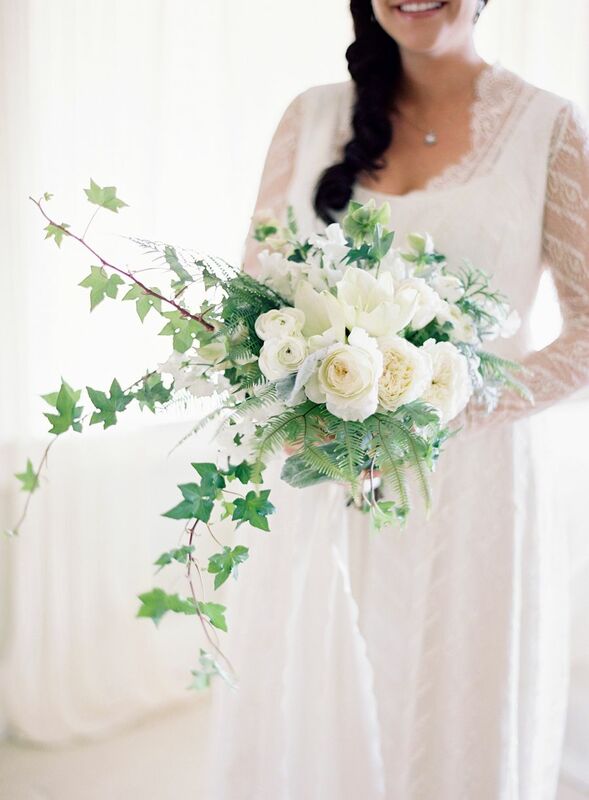 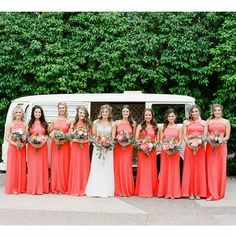 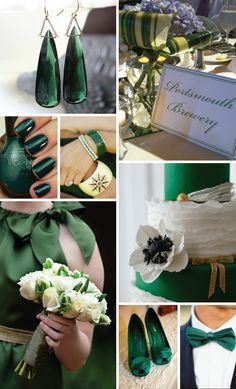 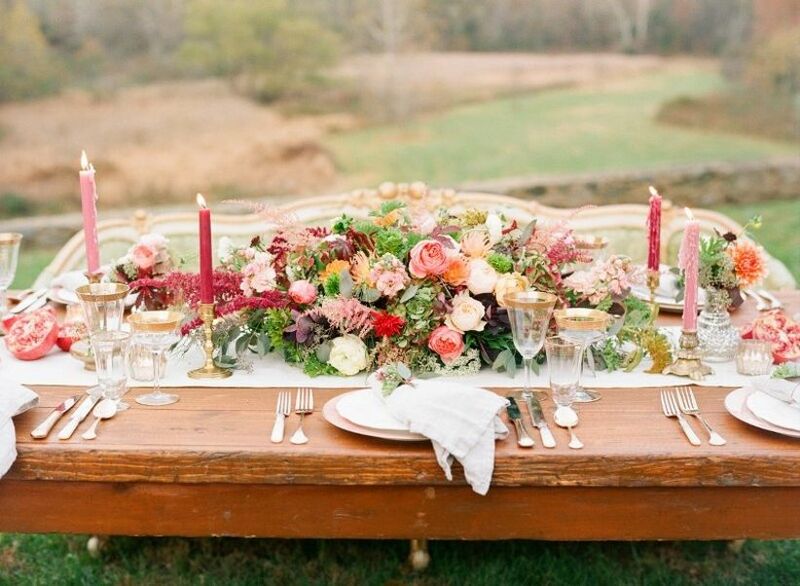 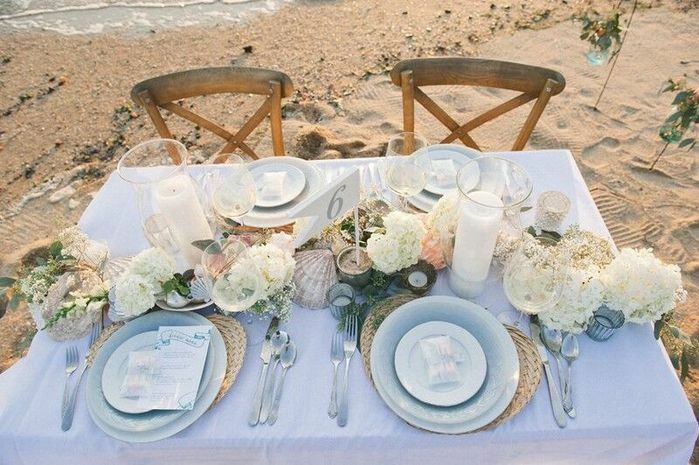 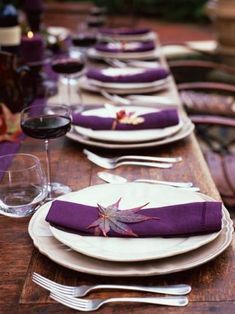 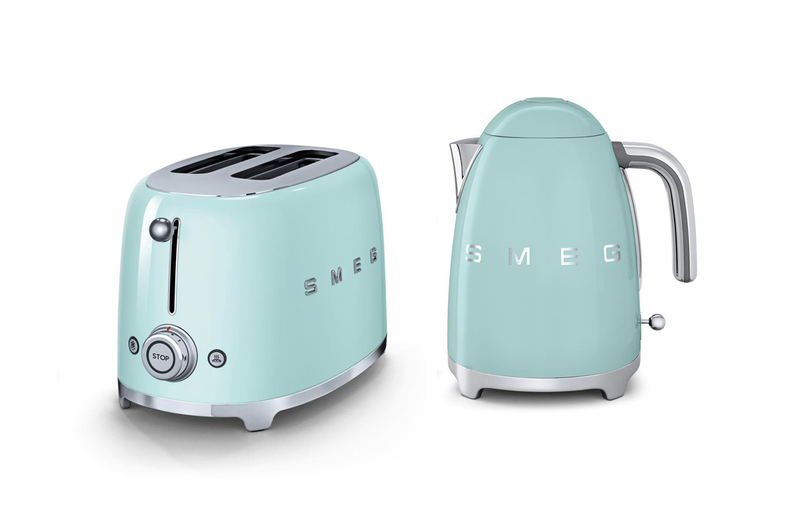 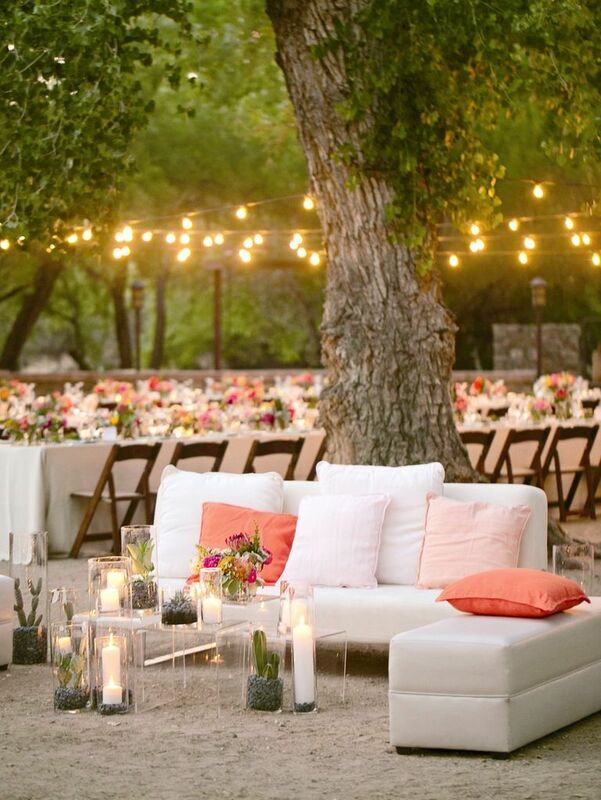 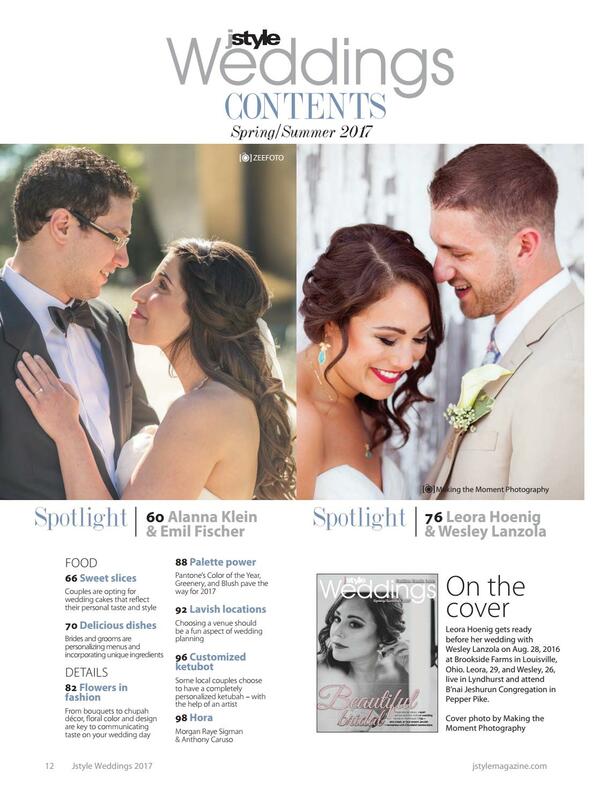 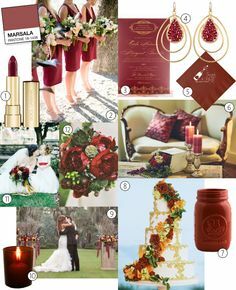 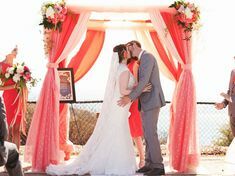 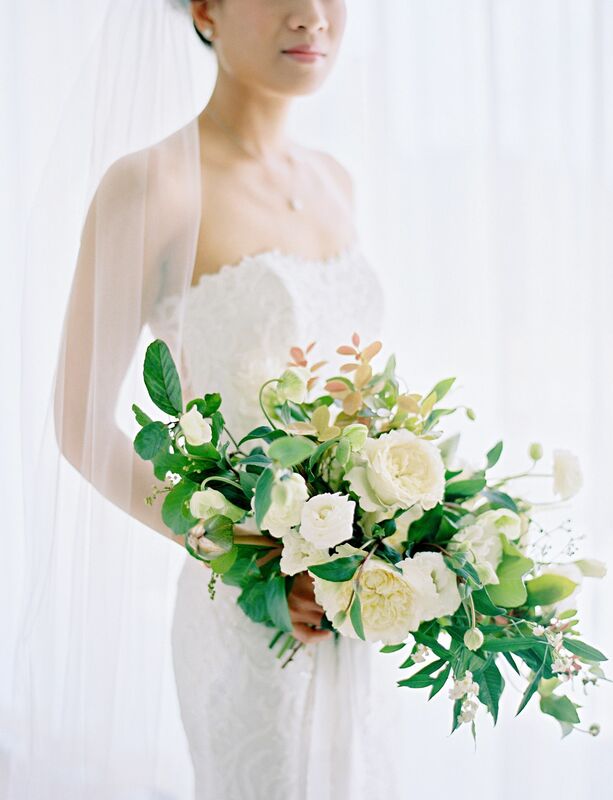 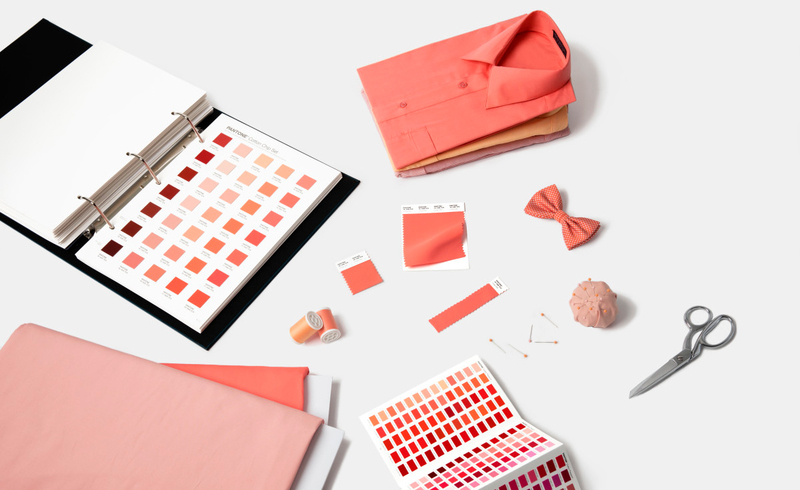 Incorporate Pantone's Colour of the Year into Your Wedding! 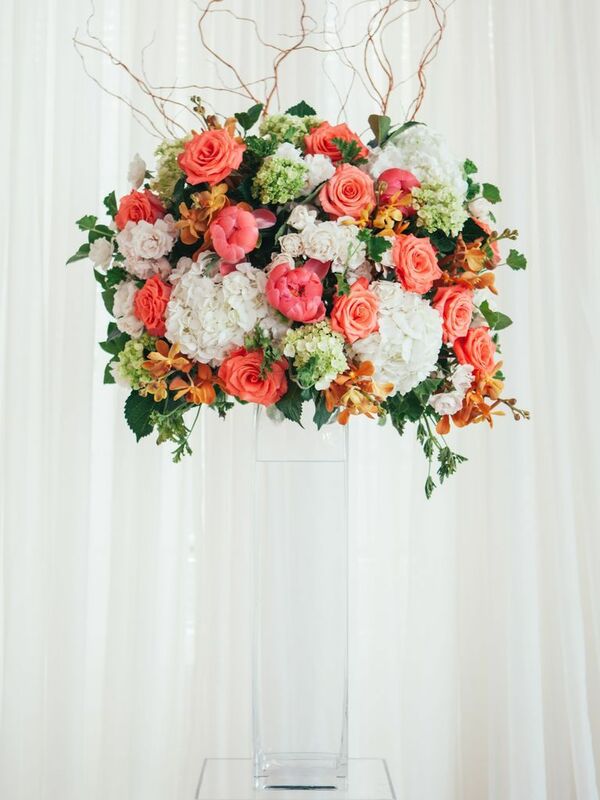 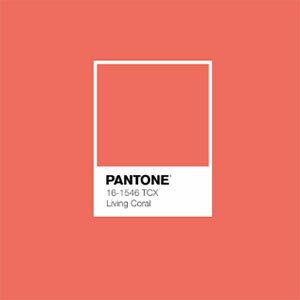 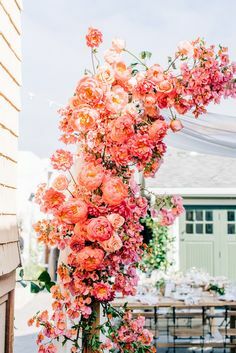 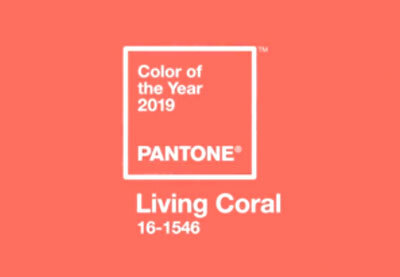 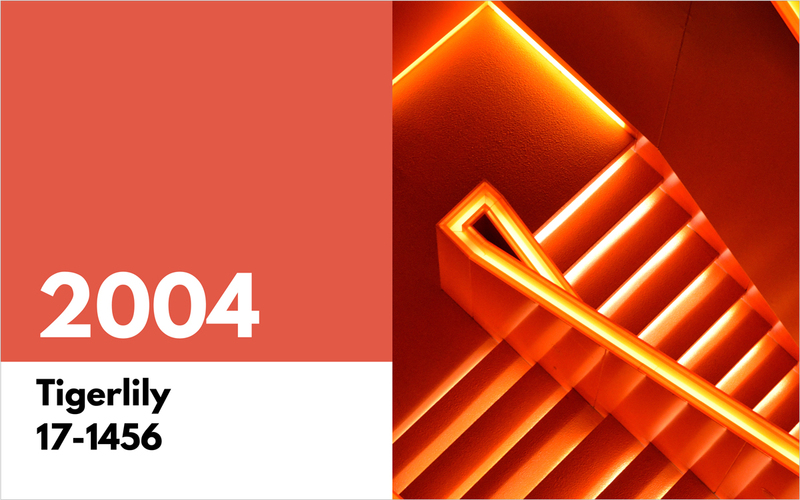 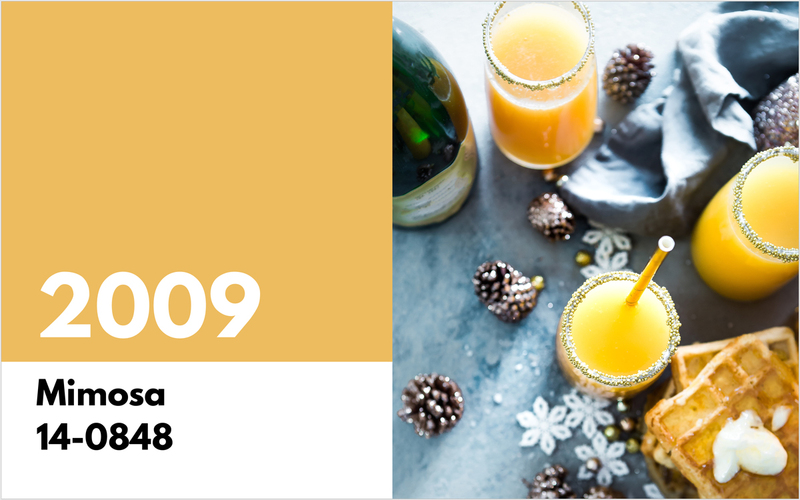 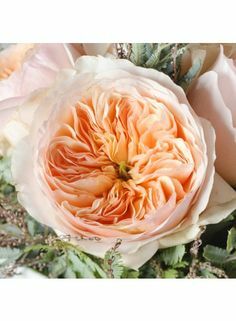 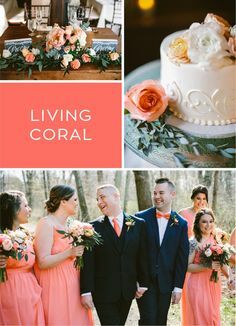 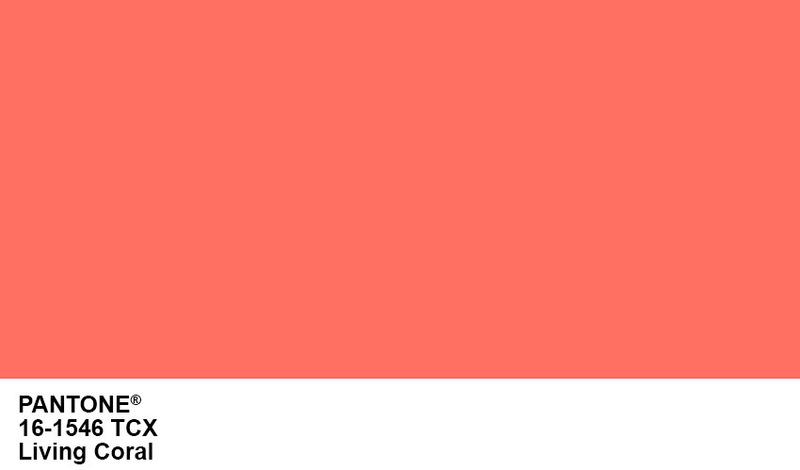 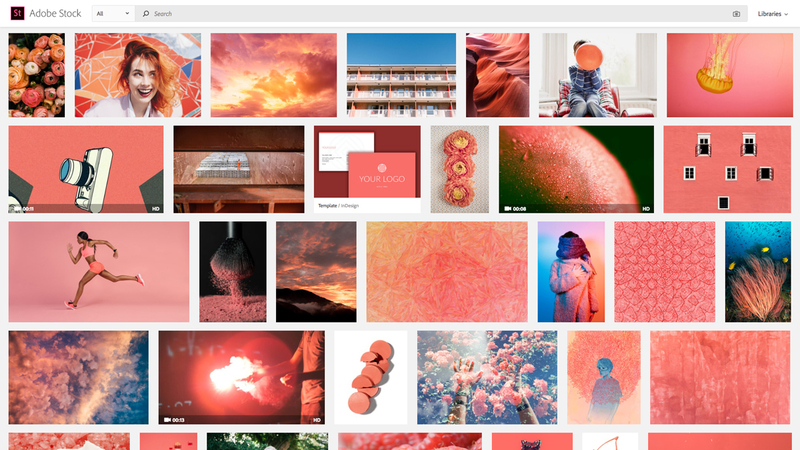 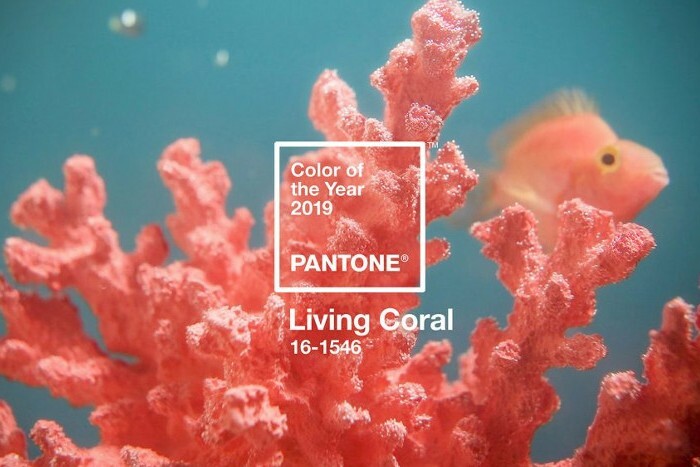 The Pantone Color Institute has announced the color of the year for 2019: a mellow pinkish-orange hue called Living Coral (Pantone 16-1546). 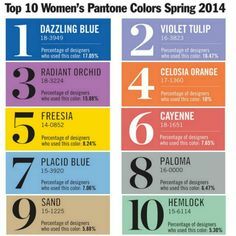 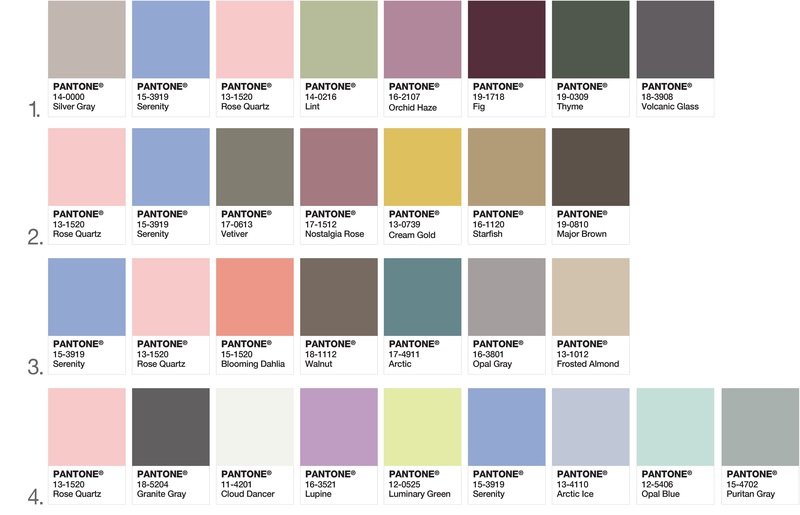 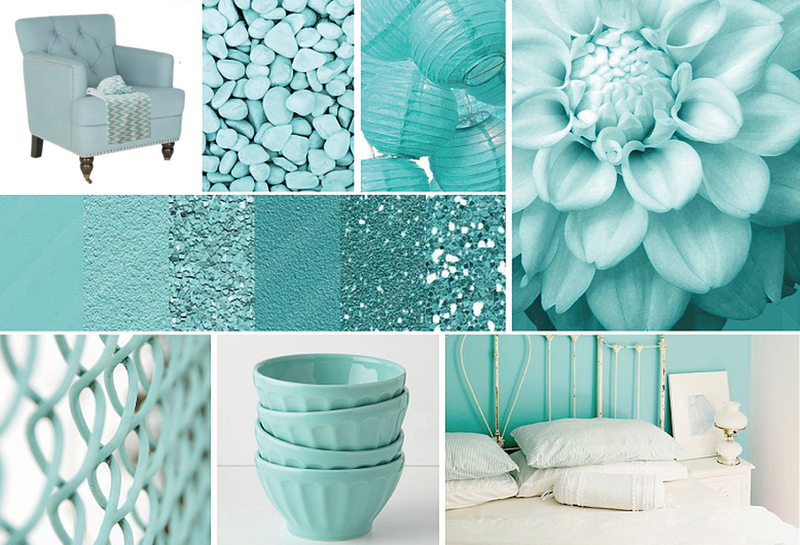 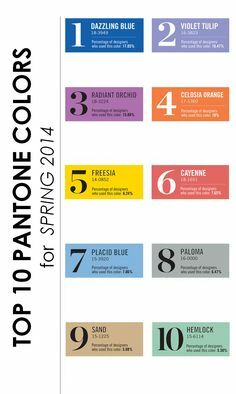 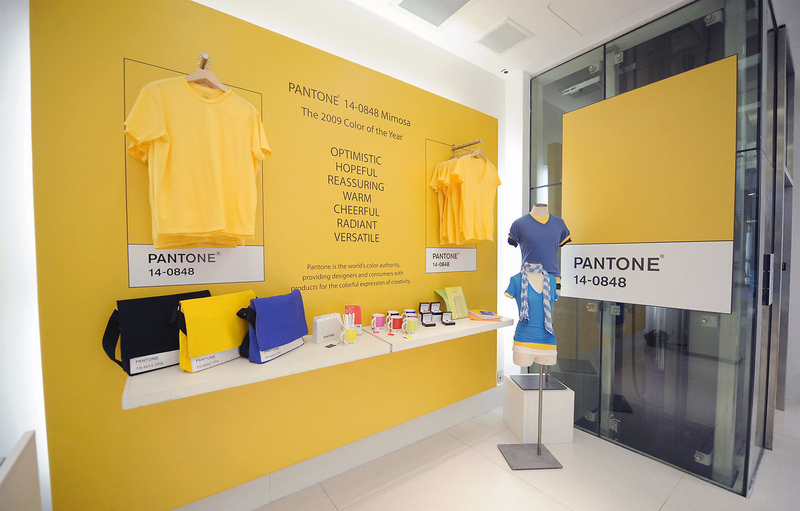 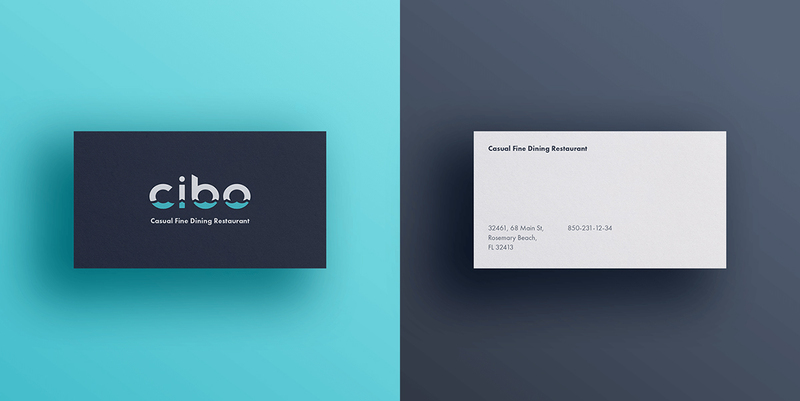 Visit the Pantone website to get the specific schemes and cromatic information. 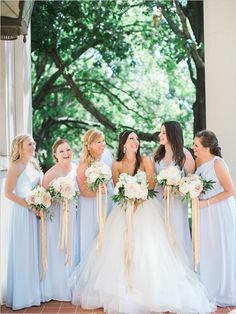 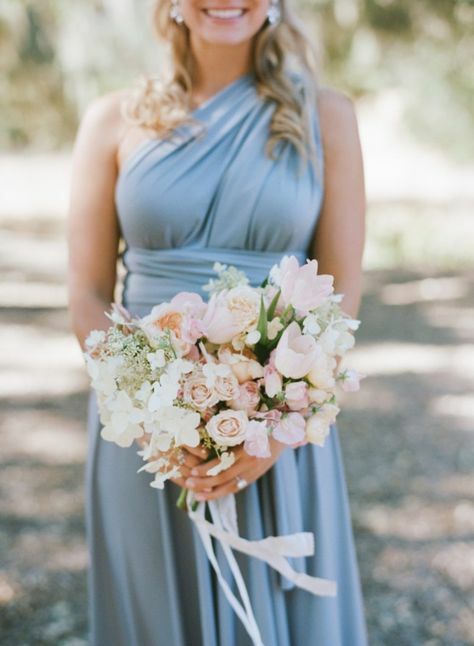 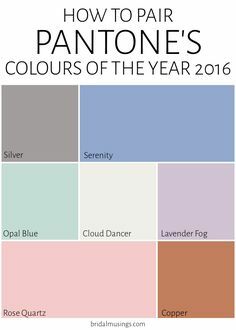 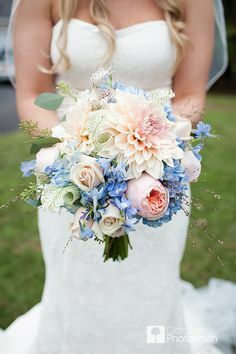 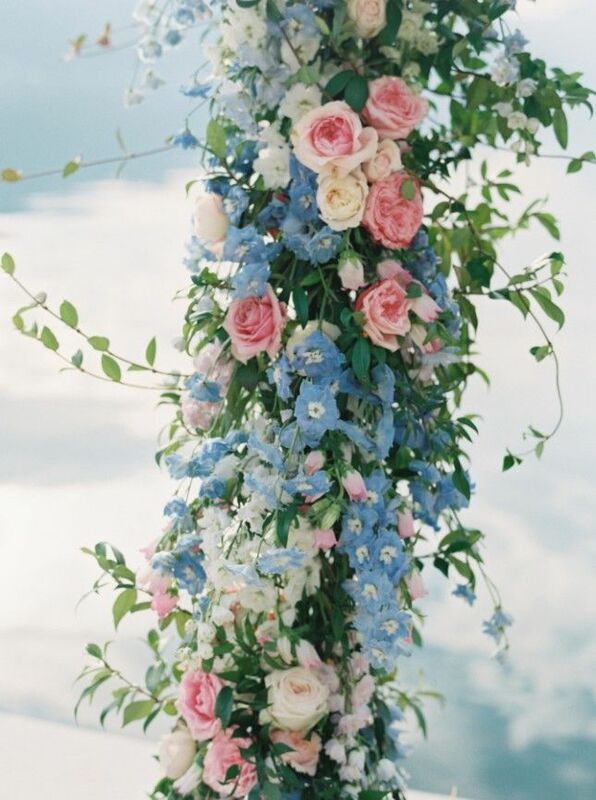 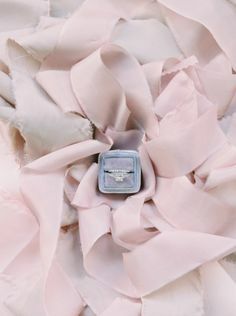 14 Ways to Use Pantone's Colors of the Year 2016 - Rose Quartz and Serenity - In Your Wedding: Incorporate hues of serenity blue into your wedding bouquet! 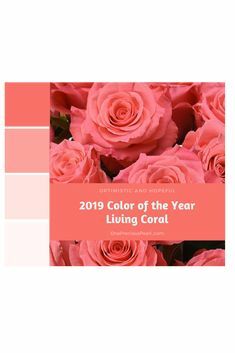 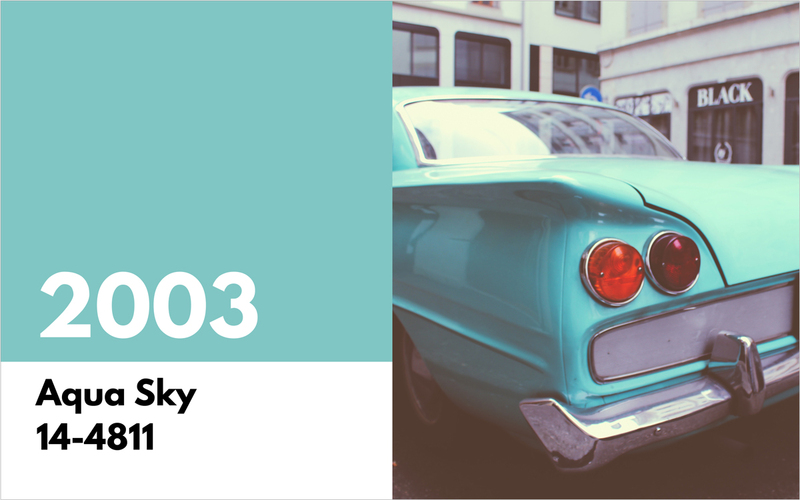 This palette is full of bright colors for pure summer joy and a playful atmosphere. 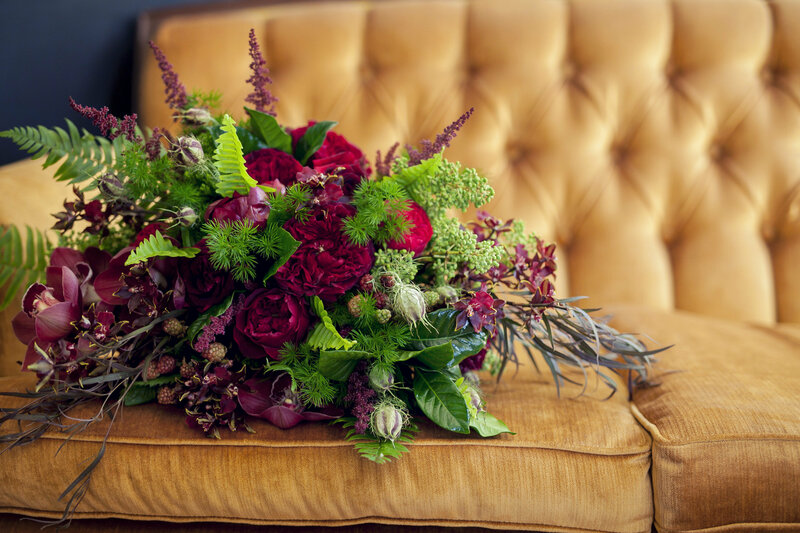 These earthy tones of fall pair perfectly with a pop of color. 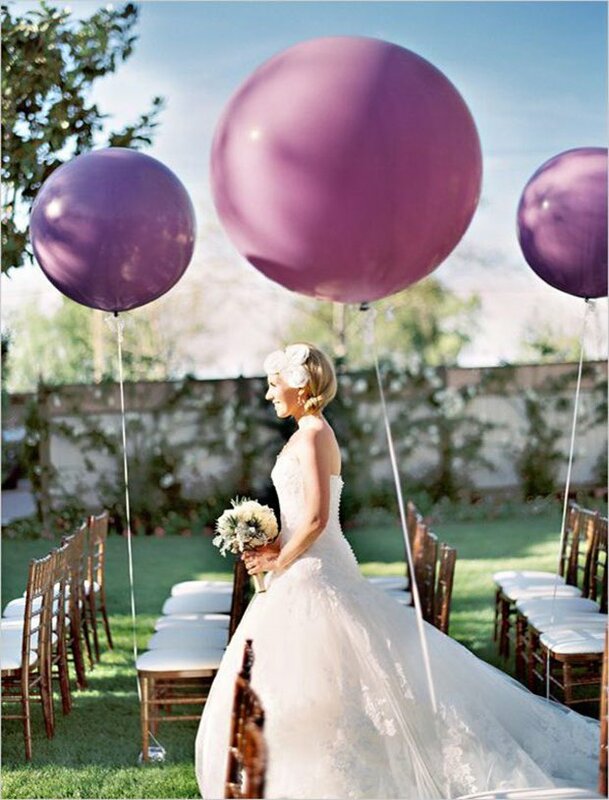 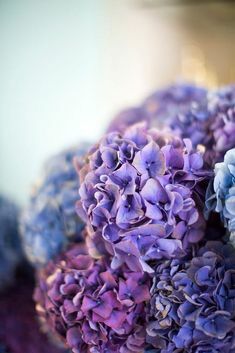 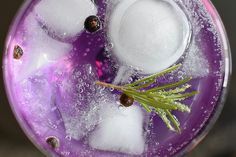 Here are 10 Fabulous Ways to Include the #2018 #Pantone Colour of the Year #Ultraviolet Violet in Your Wedding. 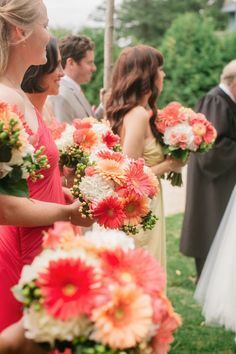 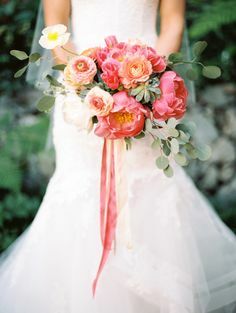 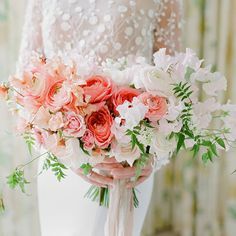 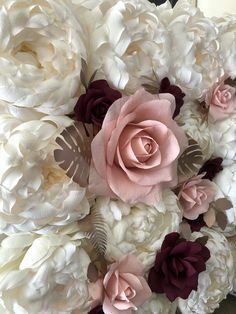 Forget catching Pokémon, Catch all these bouquets instead! 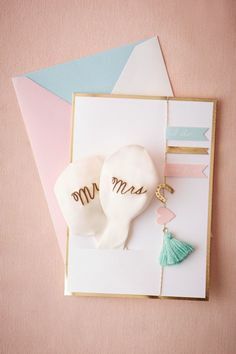 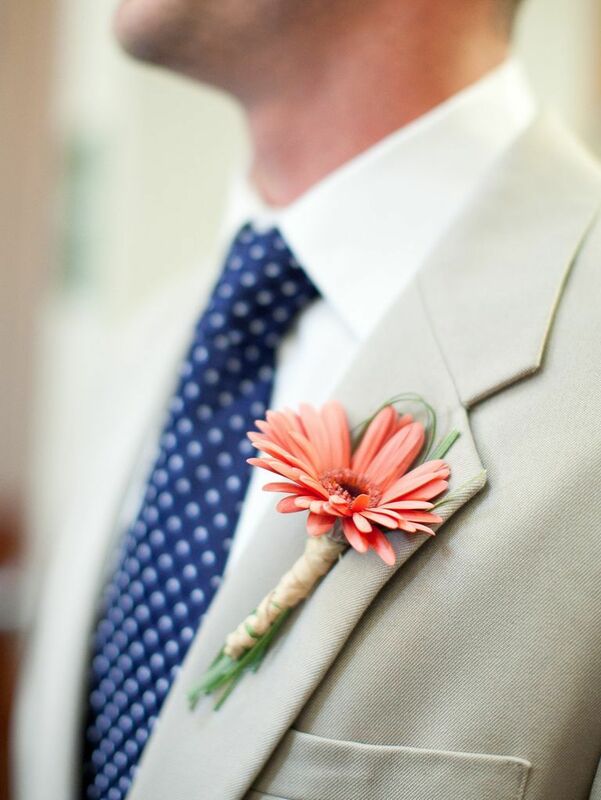 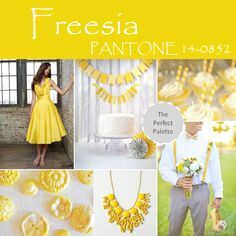 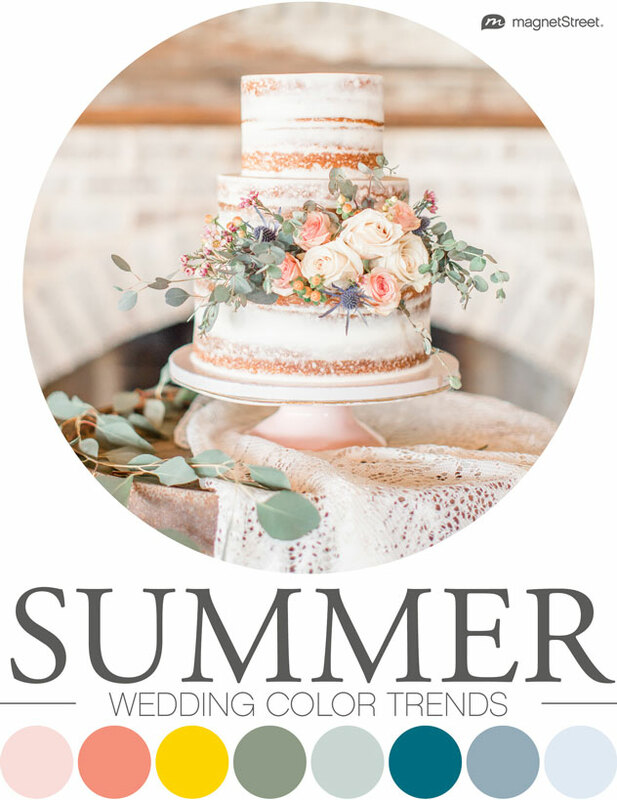 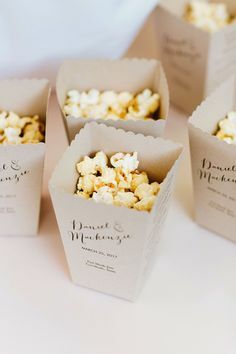 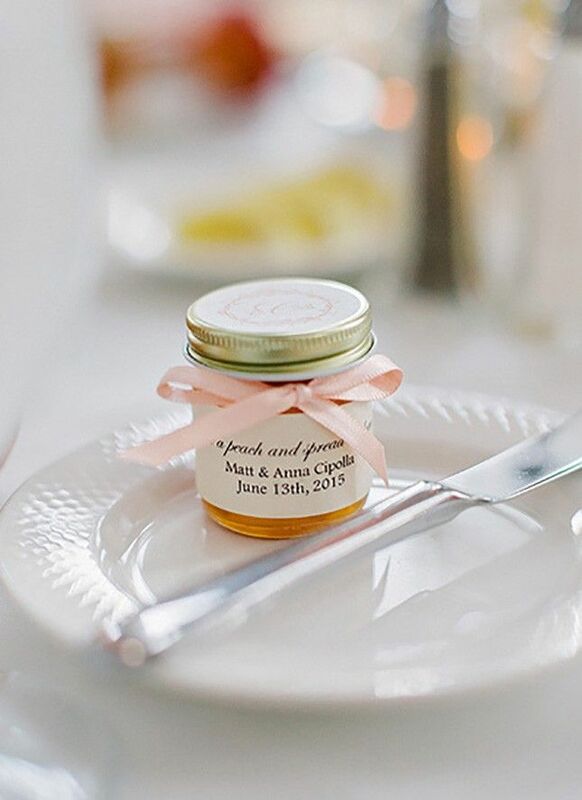 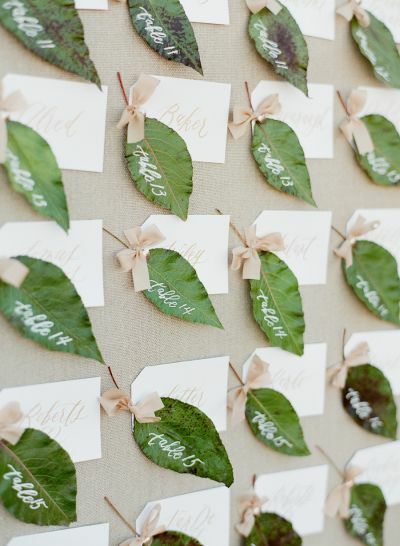 Add a DIY touch to your wedding day with these crafty pantone color inspired details.